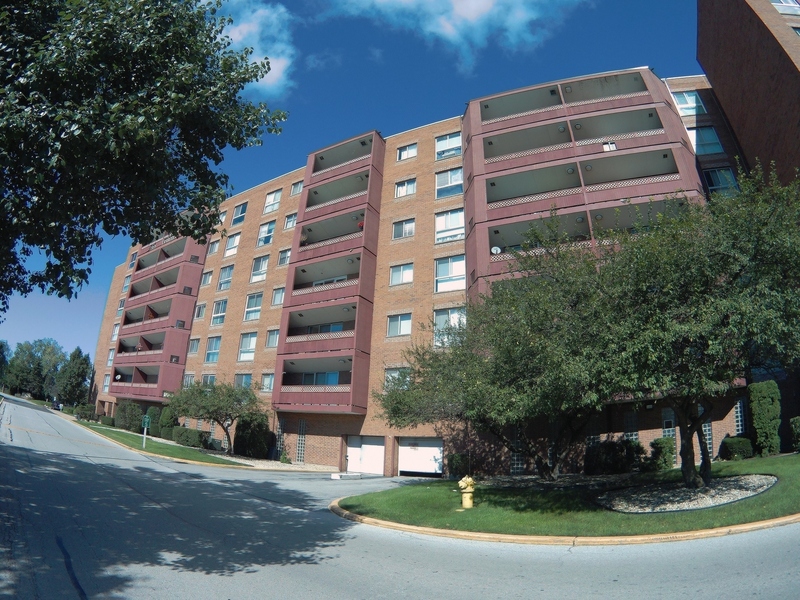 COME VIEW THIS BEAUTIFUL & SPACIOUS ALL BRICK 2 BEDS/2BATH CONDO! NEW FURNACE WITH WIFI THERMOSTAT COMPATIBLE WITH ALEXA/GOOGLE. UPDATED MASTER BATHROOM WITH JACUZZI TUB. NEWER FLOORING & ELECTRICAL PANEL. WATER BILL & GARAGE PARKING SPACE INCLUDED IN ASSESSMENT FEES ALONG WITH THE MANY RESORT-LIKE AMENITIES, WHICH INCLUDE CLUBHOUSE, GATED COMMUNITY WITH 24 HR SECURITY, MAINTENANCE CREW, GYM, SWIMMING POOL WITH STAFF LIFEGUARDS, PLAYGROUND, BASKETBALL & TENNIS COURTS NEXT TO THE RIVER OAKS GOLF COURSE! CONVENIENTLY LOCATED 1/2 MILE FROM 1-94 FOR EASY COMMUTE AND CLOSE TO THE MALL & MANY RESTAURANTS. THIS MOVE IN READY CONDO IS EASY TO VIEW WITH QUICK CLOSING POSSIBLE. PRICED TO SELL, SO HURRY THIS WILL GO QUICK!